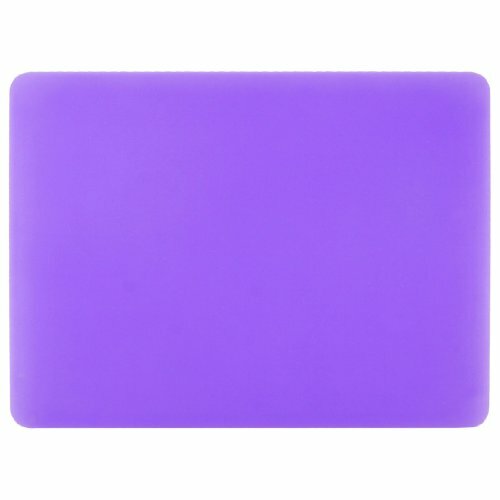 Made from silicone material, ultra thin mouse pad is fit for optical or trackball mouse. Wrist rest design helps to reduce wrist stress and fatigue. Nonslip backing prevents it from sliding. Help your mouse get an accurate tracking and click.